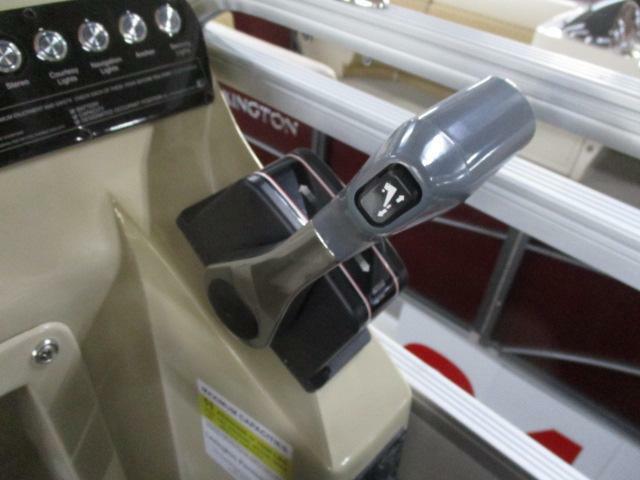 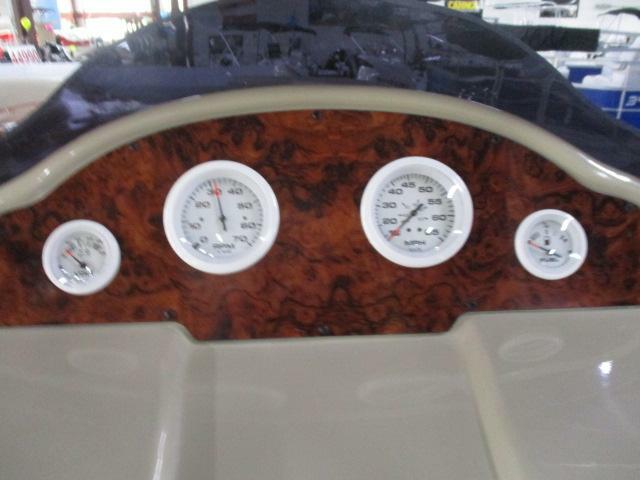 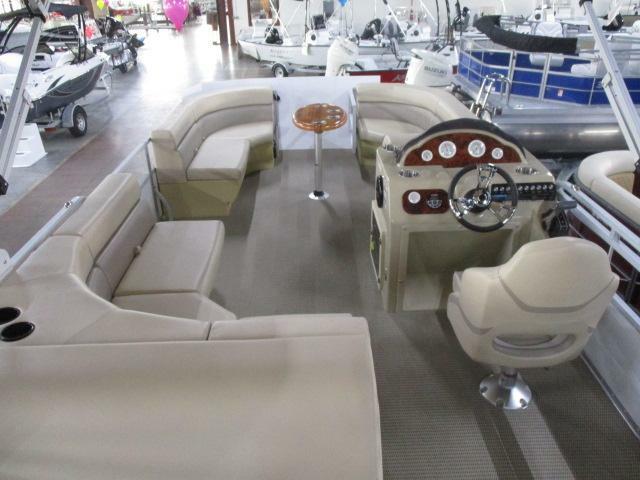 Ready to trade in your current boat in exchange for something better? 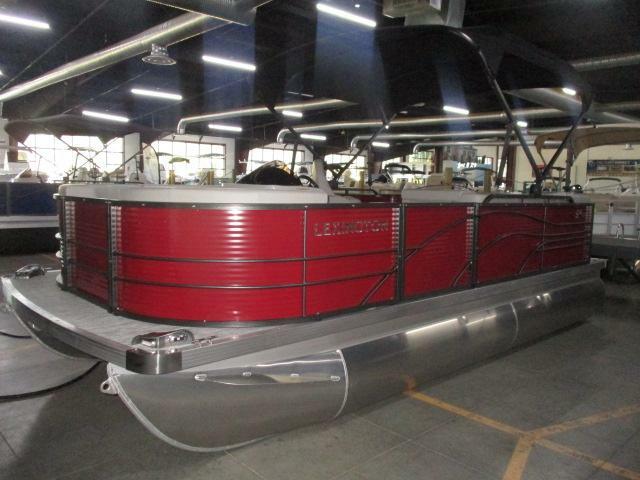 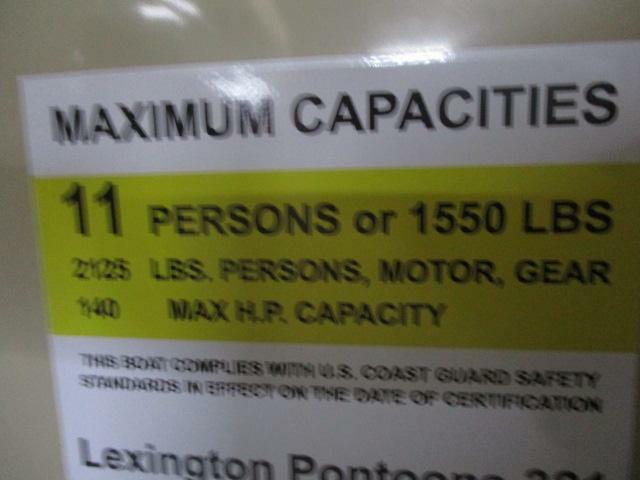 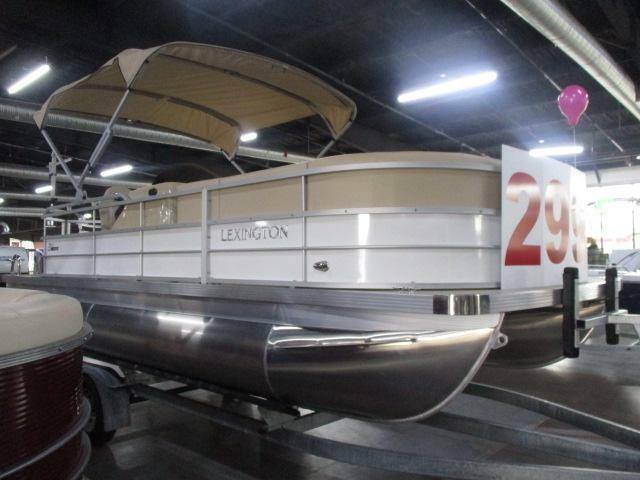 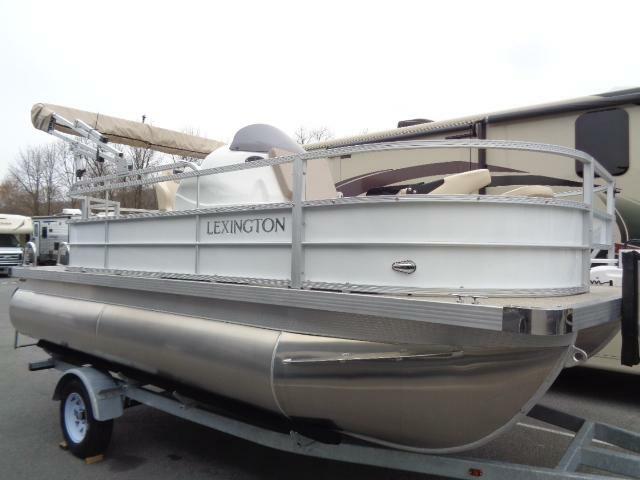 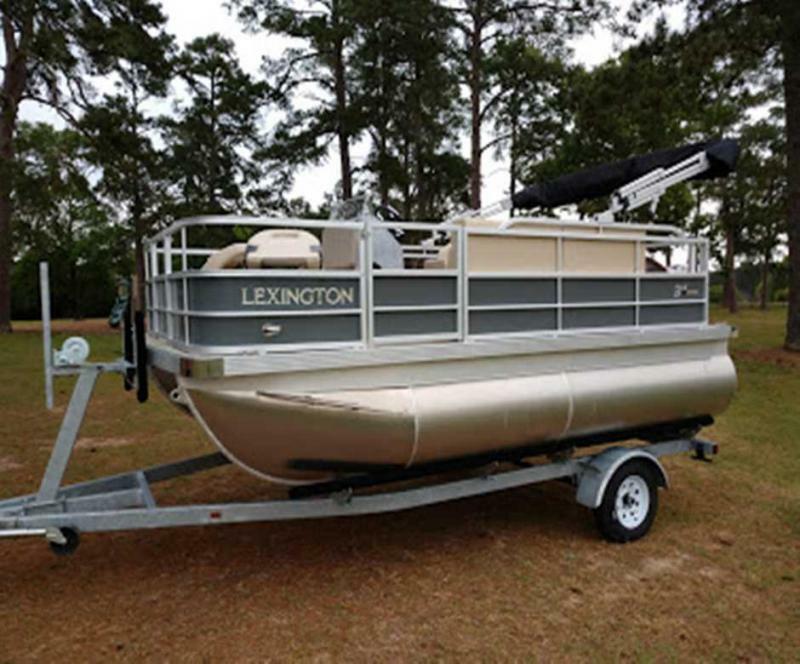 Look no further than our new 2019 Lexington 321 Pontoon! 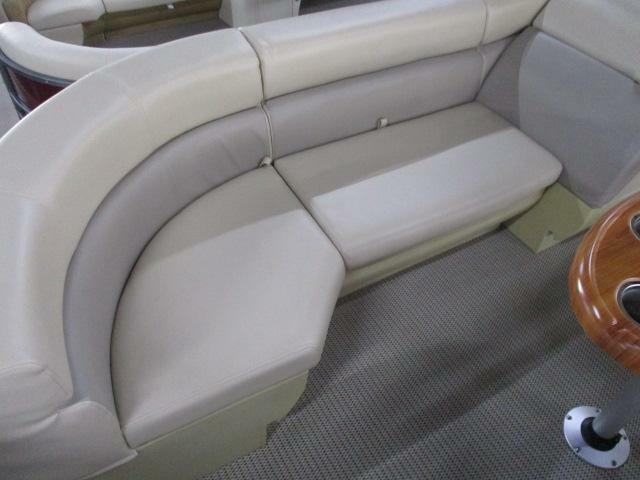 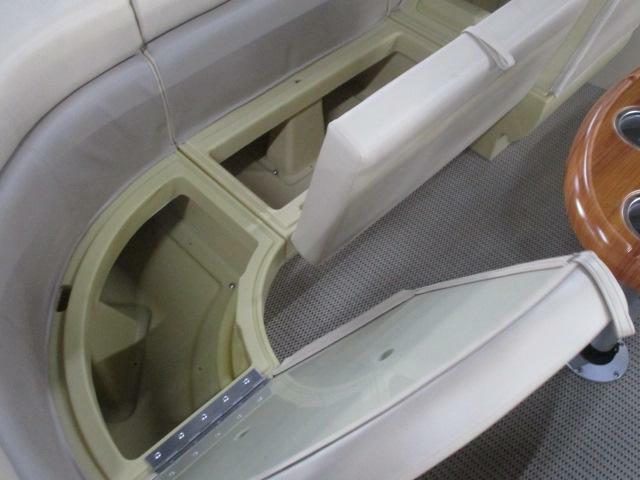 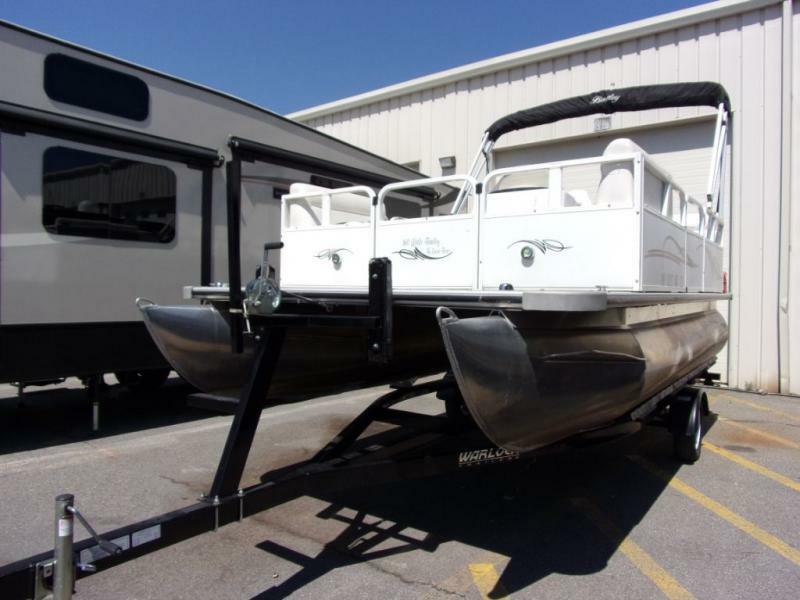 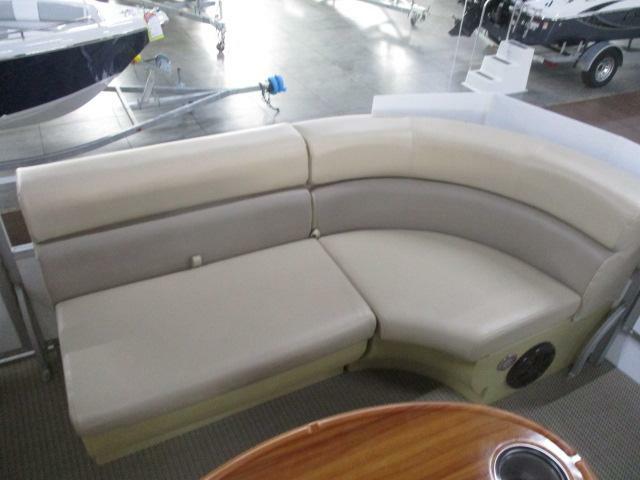 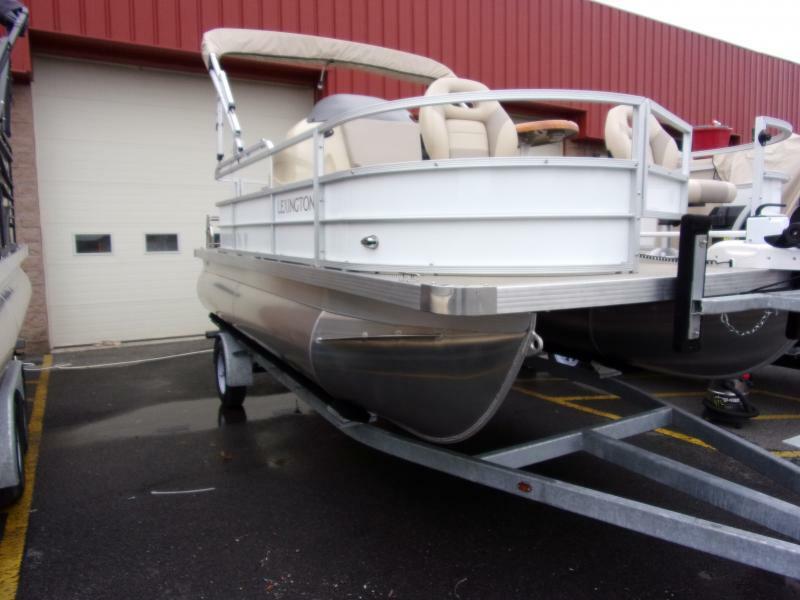 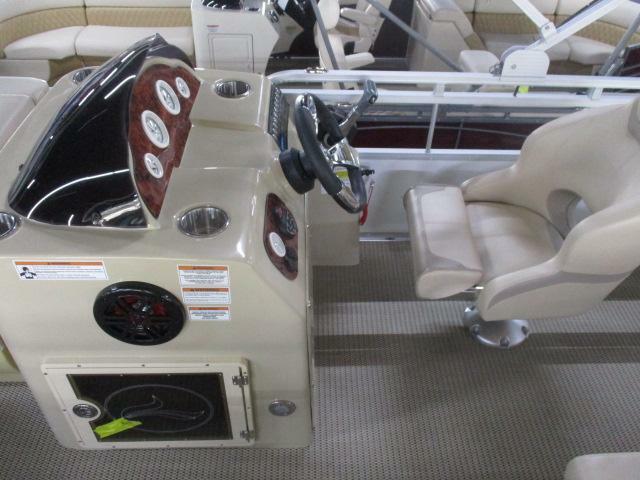 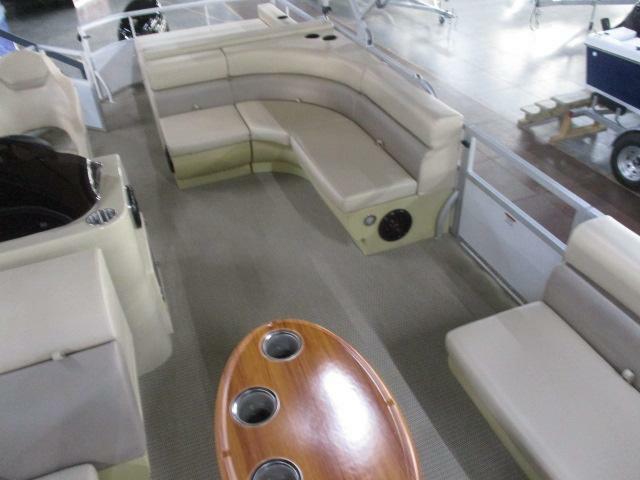 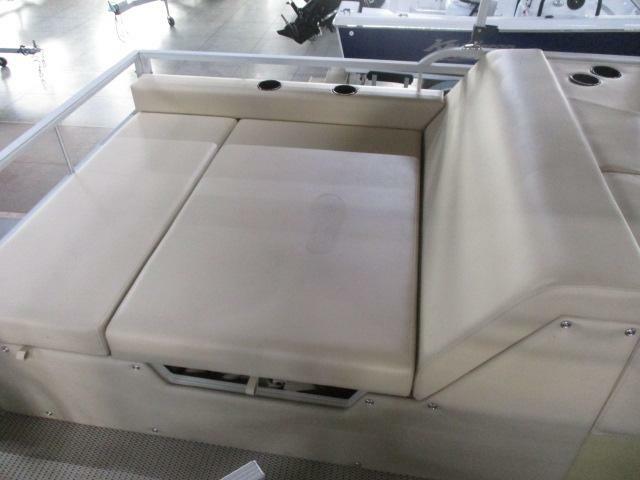 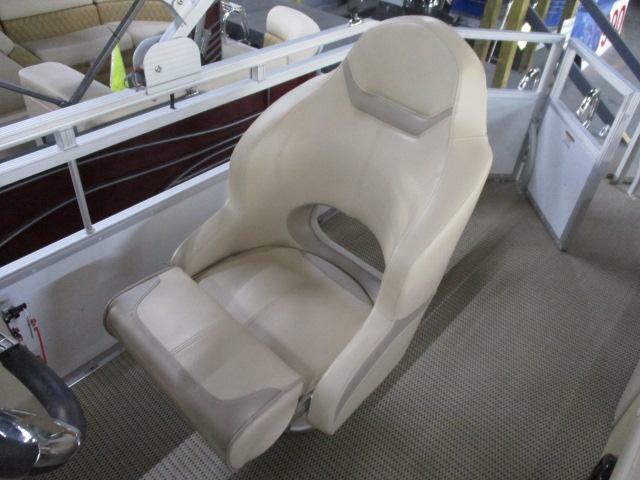 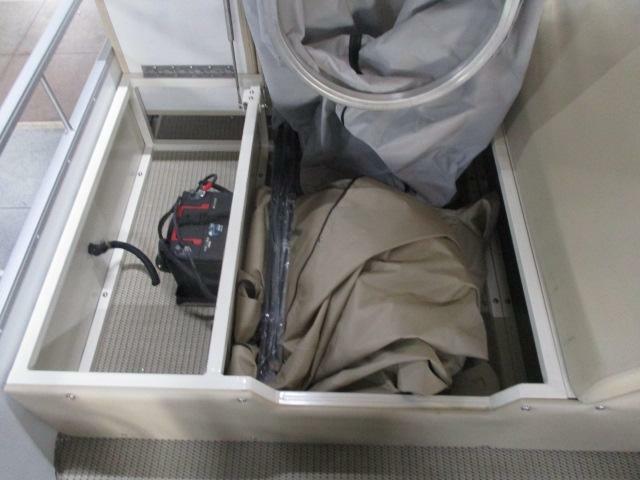 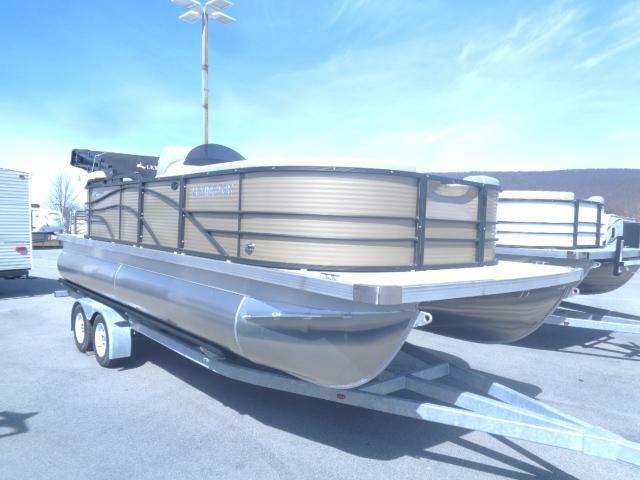 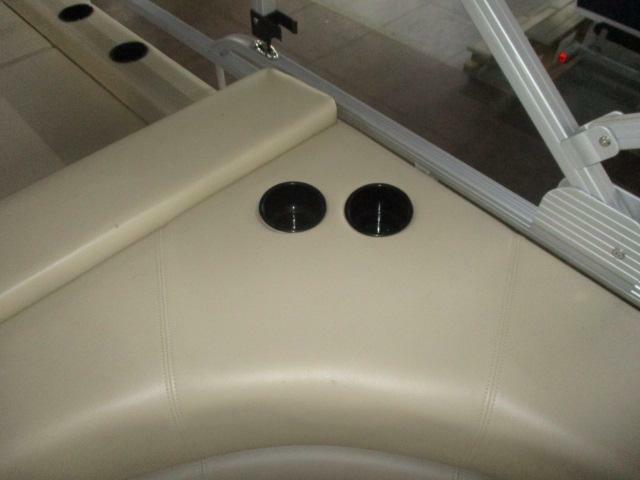 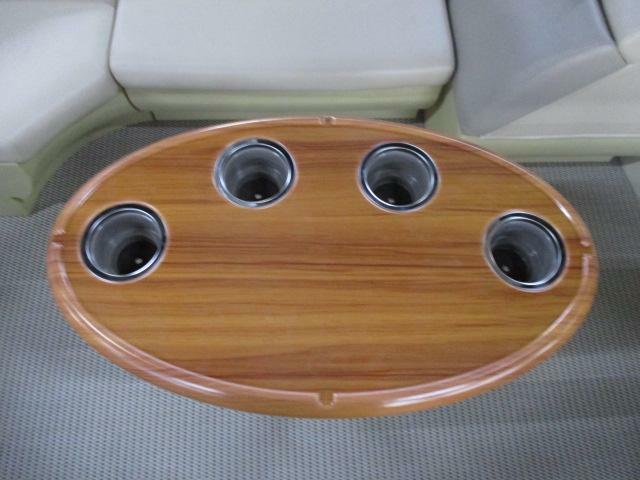 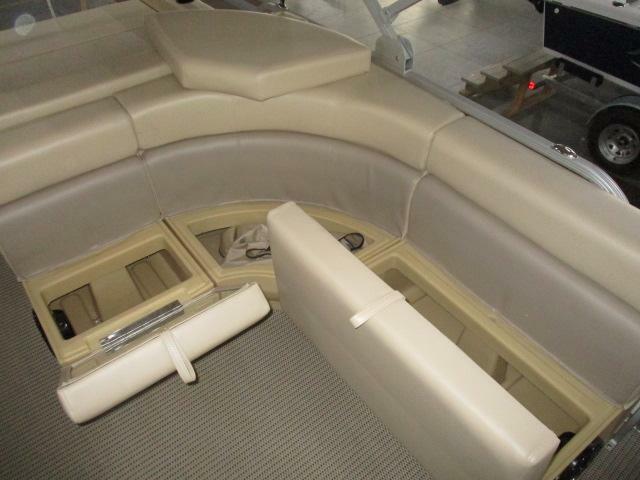 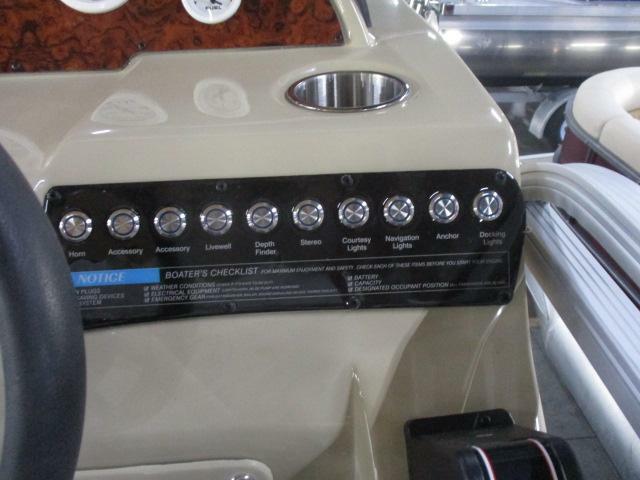 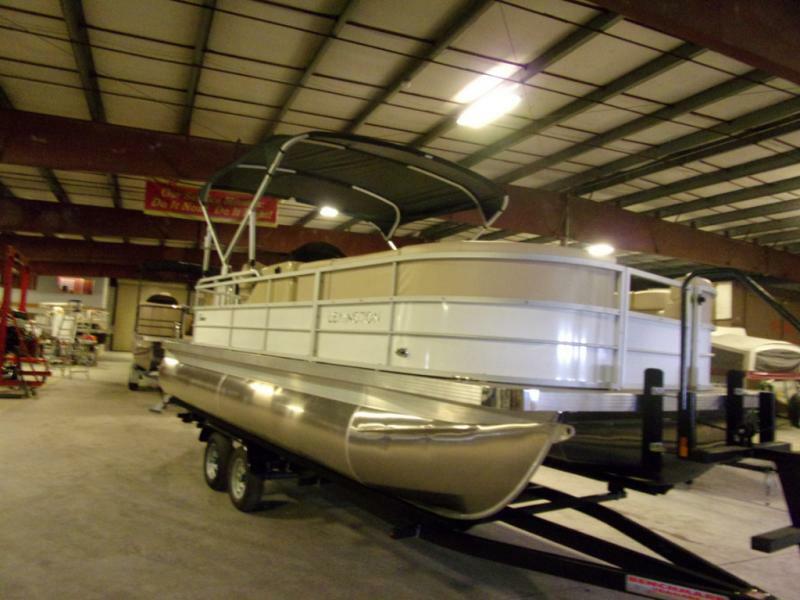 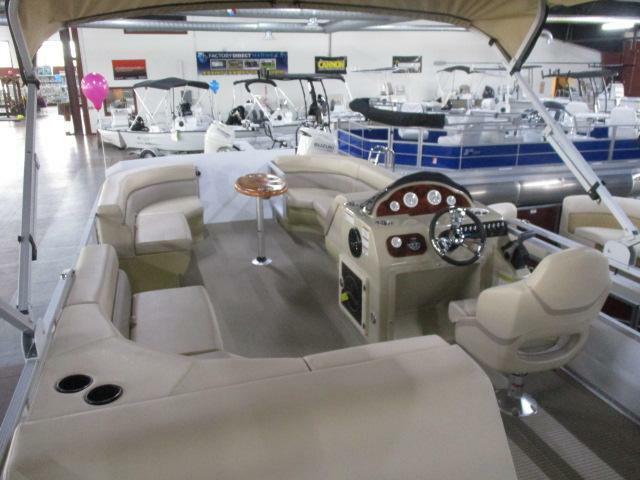 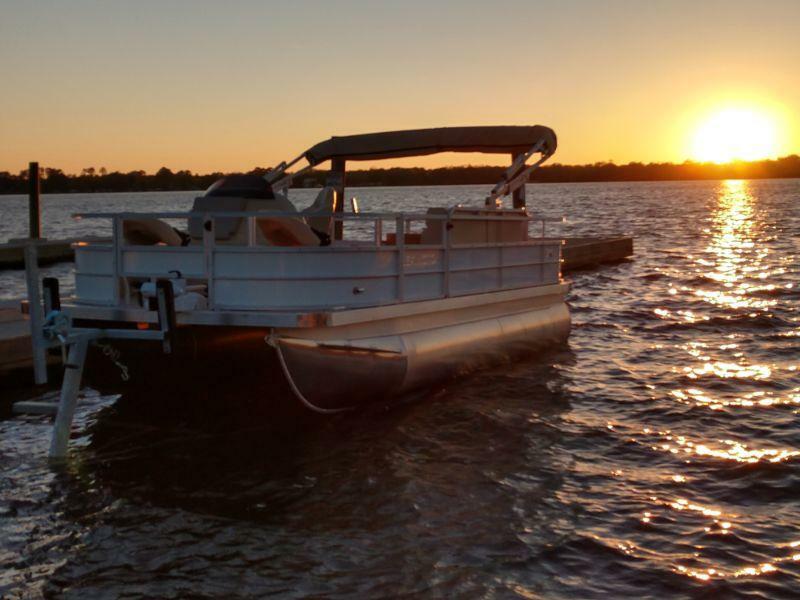 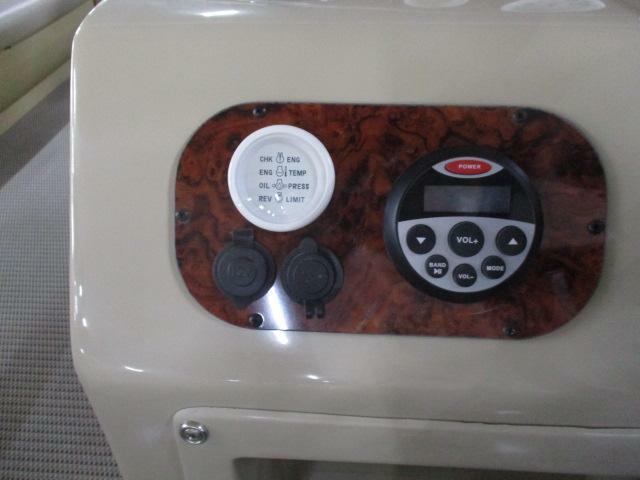 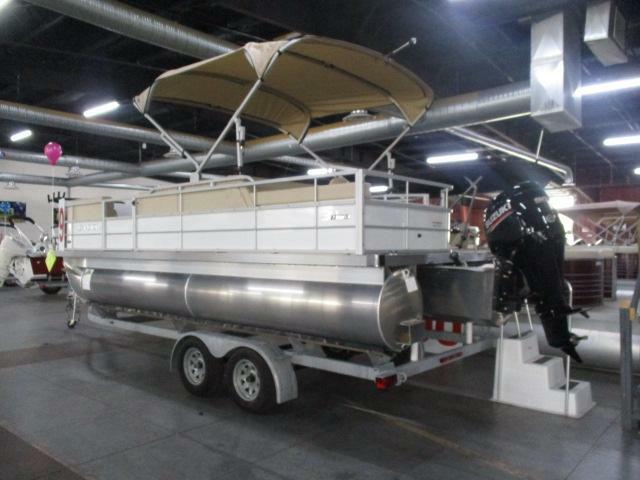 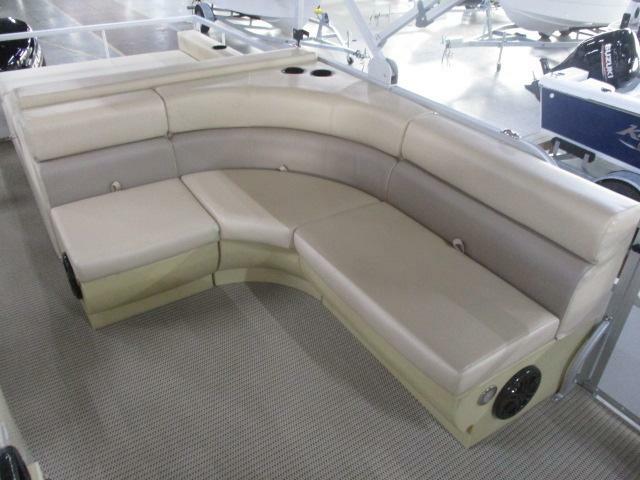 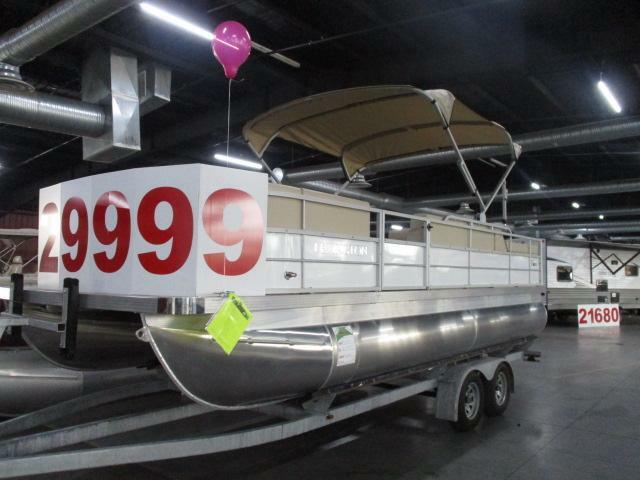 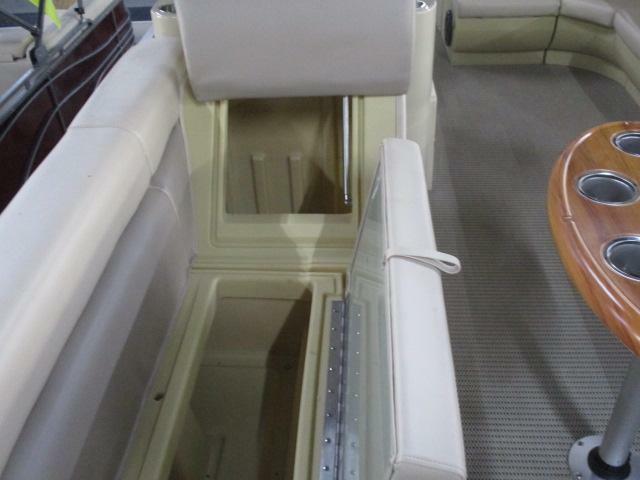 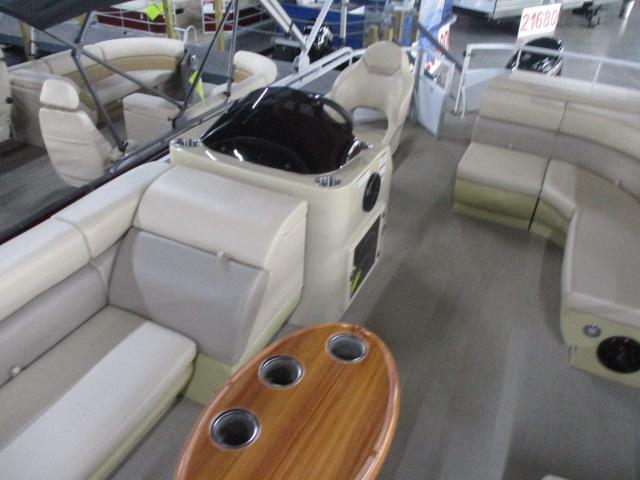 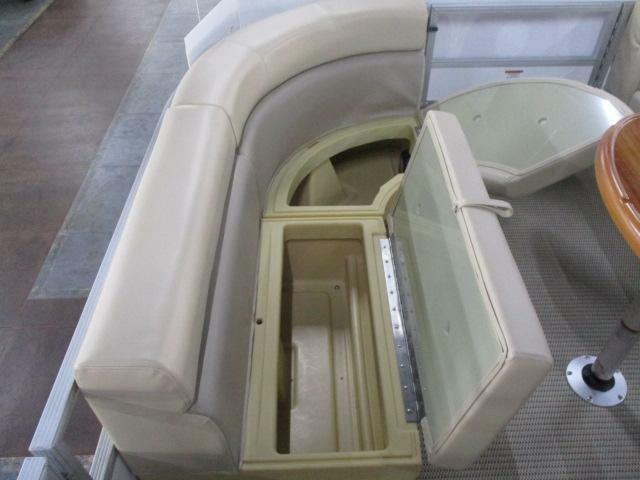 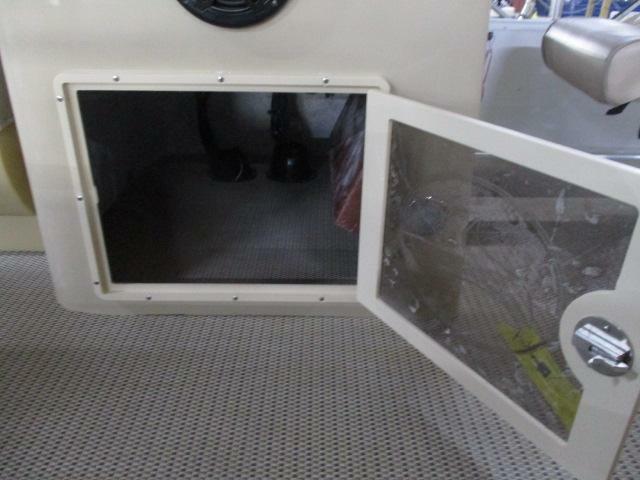 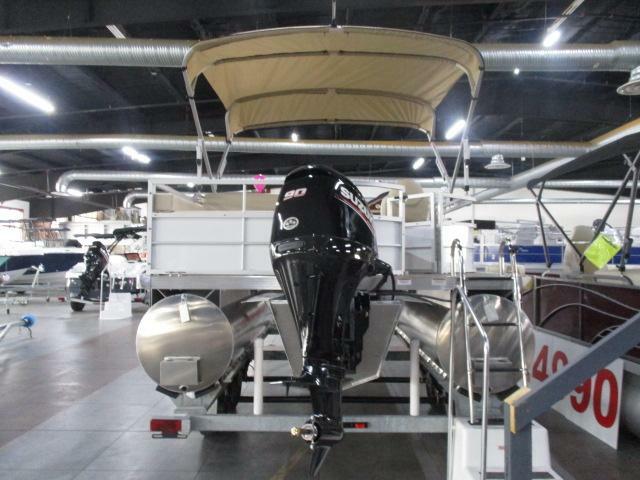 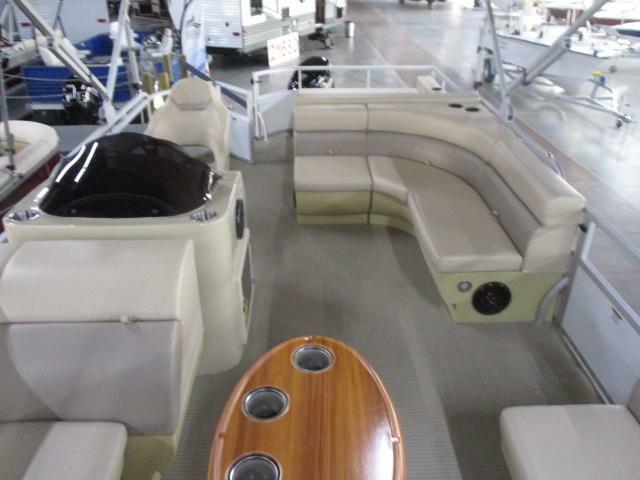 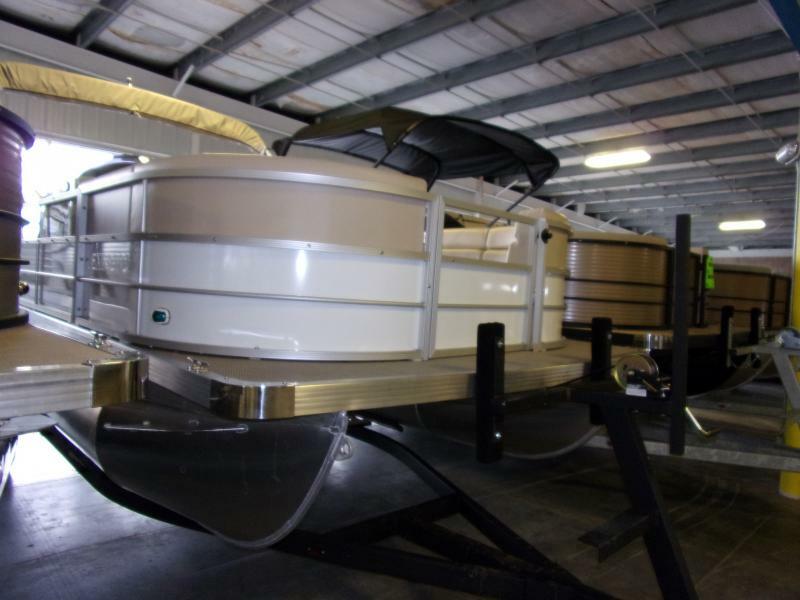 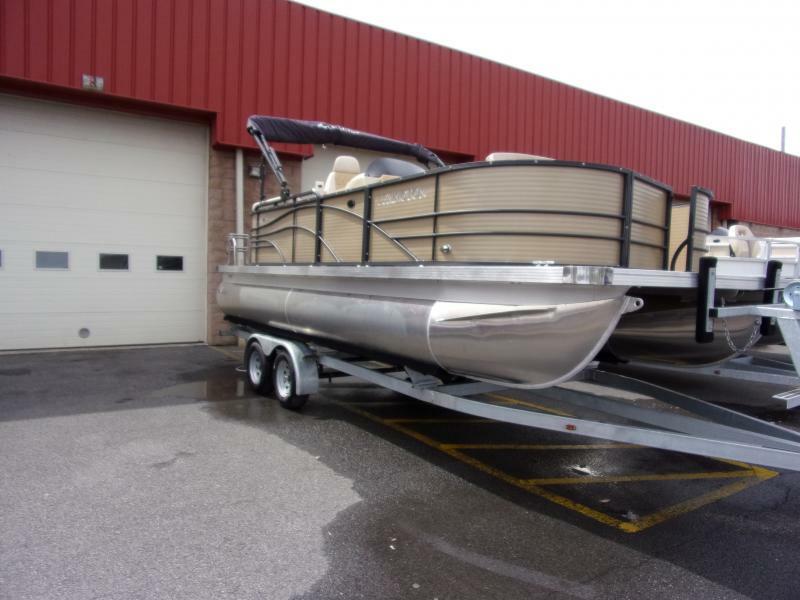 This 3 series pontoon has the features you need to have a great day out in the water! 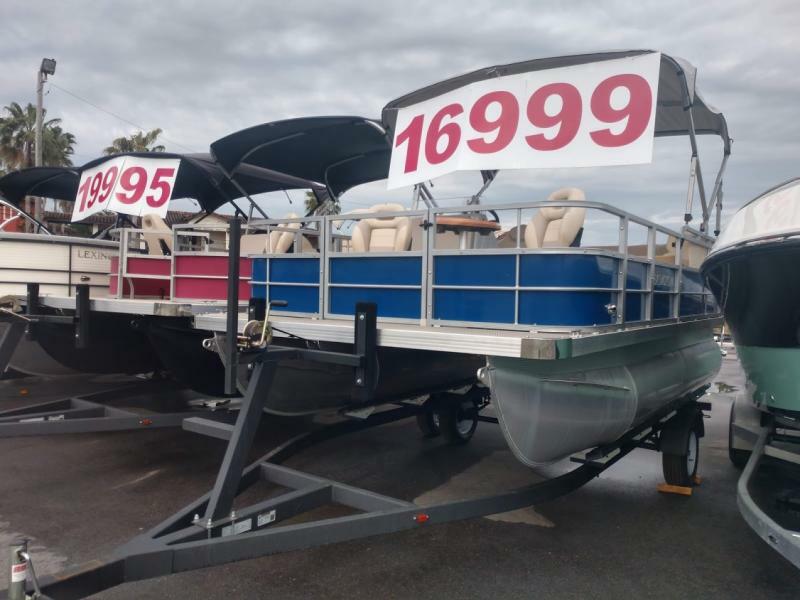 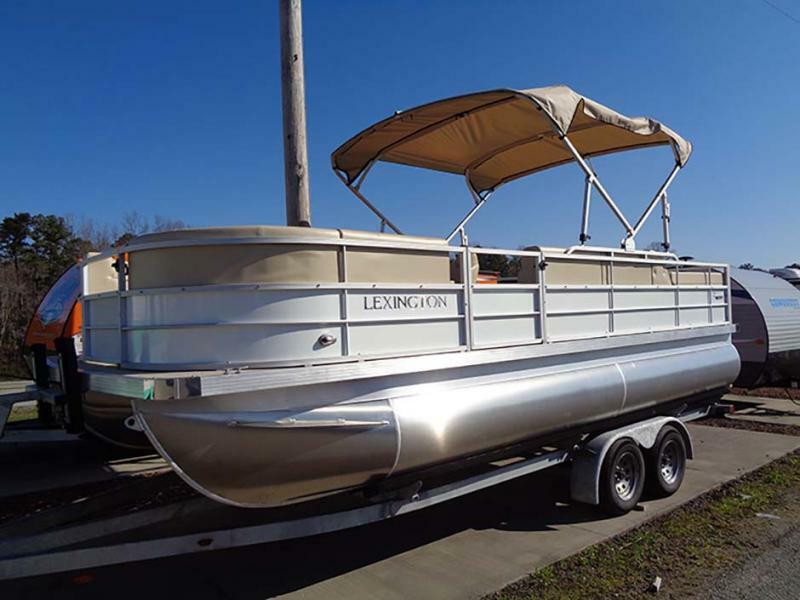 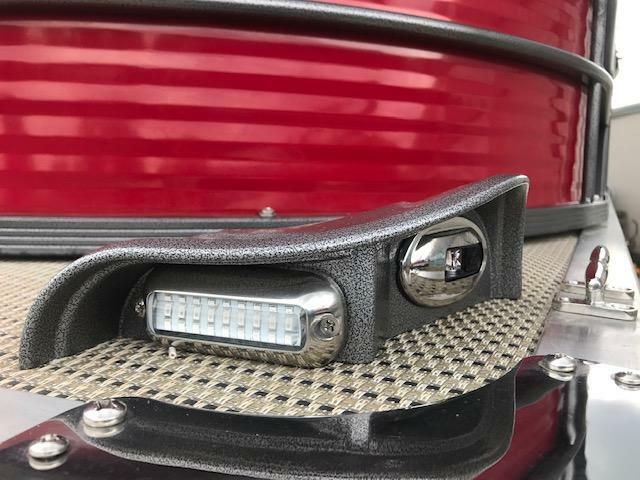 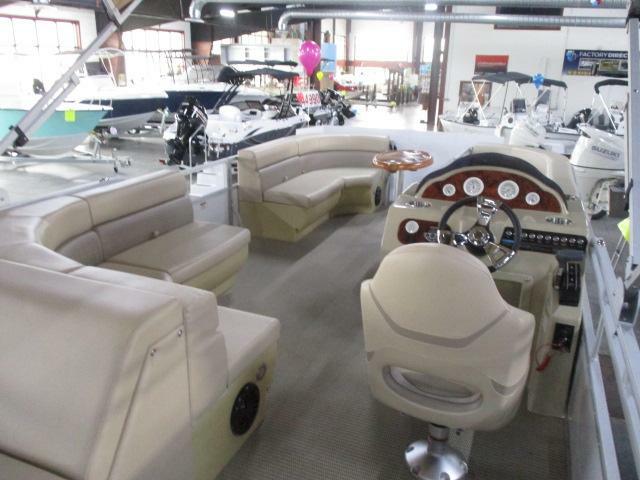 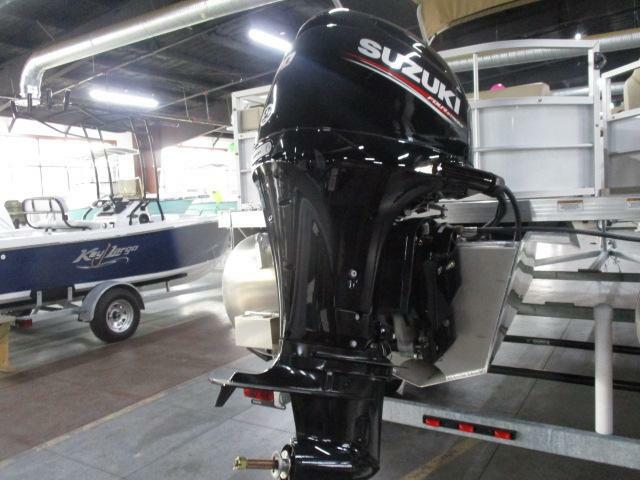 Features Include: 90HP Suzuki Motor, Executive Console, Forward lounge Seating with under-seat Storage, Tinted Windshield, Pontoon Cover, Bimini Top and more! 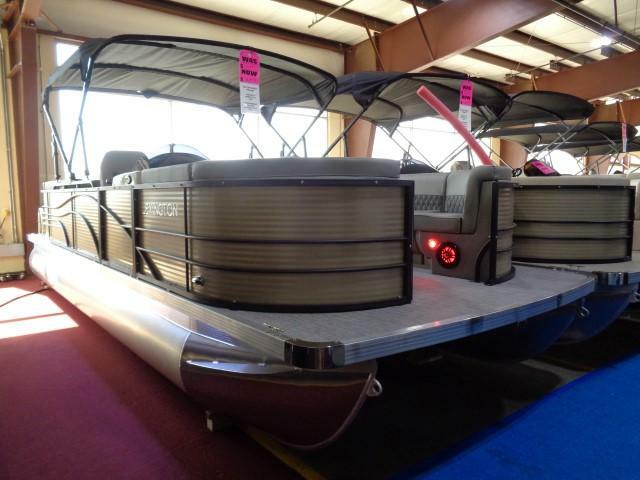 Ask about our NADA Trade In Values and our on the spot financing!